Bath City recorded their first win of the season on Saturday 30th Aug by coming from a goal down against high flying Borehamwood FC. David Pratt headed home a Ross Stearn cross from the right on the stroke of half time. Pratt then turned provider for Stearn on 53 minutes, heading down a long ball into Stearn’s path, with the lively winger taking his time to finish well in a one on one. 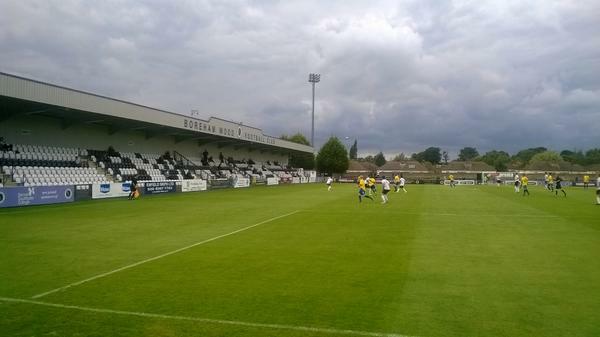 However the match isn’t the main focus of this article, instead we will be looking at how Borehamwood is run. The morning before the game the club told Bath City Radio that they couldn’t broadcast their usual show. This was due to a media contract they have which is only for updates to come through their official TV. A few days after the game and you can see why, they charge £4 for fans to watch the highlights from the game! They also banned them from using their usual chat facility at the ground too, so hundreds of city fans from all over the world missed out on finding out how City got on that day. 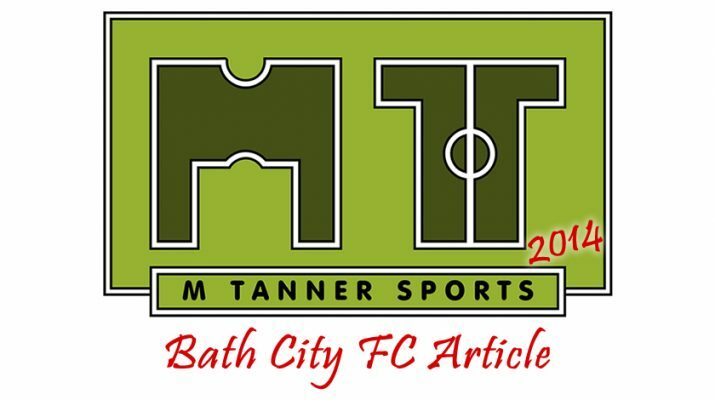 They should be grateful that volunteers want to help promote their football club, as usually the comments on Bath City Radio present the away club in a very favourable light. 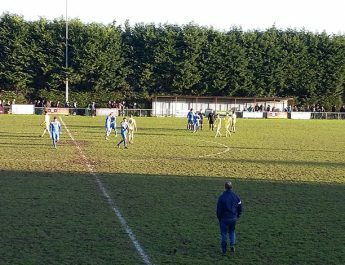 Any promotion for a non-league club is good if it doesn’t cost you a penny. The other reason for not broadcasting live from the game is the fact that it will encourage people to stay at home and not come to the game. I can see their thinking there but then you have to make Borehamwood the place you would want to take the family. This brings us on to the pricing of tickets! It was £13 adults with a free programme, which is good value, even if the programme was a little light on content. However OAPs/under 16s were £8 and children under 12s were £7! It’s hardly inspiring the next generation of fans to come through the turnstiles every home game. A Dad with two children would be £27, I know London is wealthy but not that wealthy to watch Conference South football. There was no student rate, maybe due to any Universities being close, but there wasn’t an unemployed rate either. Now ok the unemployed rate is a grey area but there was a man being turned away, with money in his hand, after asking for an unemployed rate. This caused great unrest in the queue with a lot of negative comments from the people around. Now the sensible thing to do would have been take the money to avoid a confrontation, or get him away from the entrance for a quiet chat with a director to sort something out. So the crowd on Saturday was 201, which is shocking for this level of football. There were plenty of houses just a few minutes from the club with tower blocks of flats not too far away. Despite this Bath City fans made up at least a third of this crowd if not half. 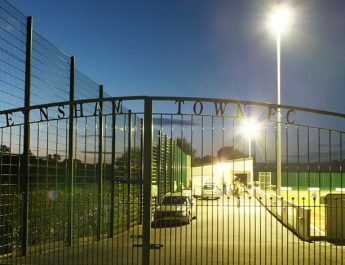 There were also lots of free entries for youth team players and people connected with Borehamwood, with the lads being asked to wear their tracksuits next time. This is funny seeing how strict the club were with issuing complementary tickets to the away team. Their own management team and players really didn’t help the family atmosphere at the ground either. The first thing heard from the players when they lined up was “No Fing passengers” at the top of, assumingly, the Captain’s voice. Not a great advert of the club to parents and their children sitting in the main stand. Then throughout the game their management were yelling instructions at the top of their voice, which carried all around the ground. Nothing wrong with that mind, many wish Lee Howells would do the same, but not when every shout contained “fing”. The lad must have a very small vocabulary, but yet again it paints the club in a very bad light. You also couldn’t fail to notice that Arsenal play there. There was almost more reference to Arsenal at the ground than there was for Borehamwood, with two huge stickers on each dug out and the photographers were wearing Arsenal bibs. 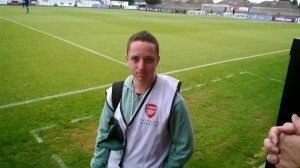 Also the ball boys were wearing Champions League bibs, not a single mention of Borehamwood on them. One last point to comment on is the bar, which was the most surreal football club bar I’ve ever seen. London is renowned for trendy bars and night clubs but probably not the sort of place suited for a football club. You step in from the sun shine to a dim lit, music playing night club like bar. The staff didn’t know much about the football team and there was nothing on the walls about Borehamwood. There were TV’s on the walls showing some old games in fairness and you could buy some football magazines at the bar but there was no real community feel to the place. The club did have one saving grace though and that was their stewards in the car park. We were met with a handshake from the head steward when stepping off the coach which was a nice touch, and they were still very well-mannered on the way out too. So a real credit to a club that seemed to fail down in nearly every other aspect of being a welcoming and friendly non-league club. 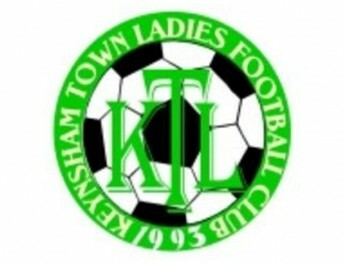 To conclude this is a club that could go places after a solid start to the season. They have the players to hurt teams going forward and maybe on another day they could have had something from the game if Bath didn’t play a blinder. However they need to clean up the language, put Borehamwood first (around the ground and bar), lower their pricing for concessions/children and market themselves better in the community once these changes are made. If they did this they would no doubt be getting at least double the 201 they had against Bath.